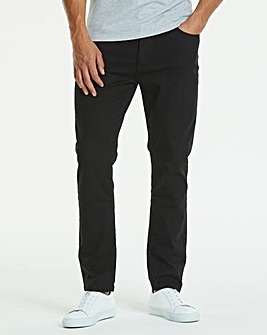 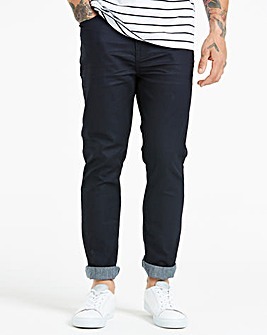 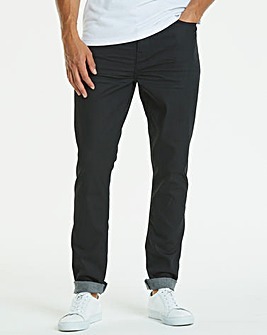 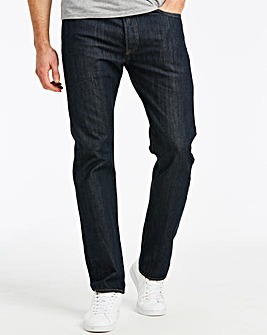 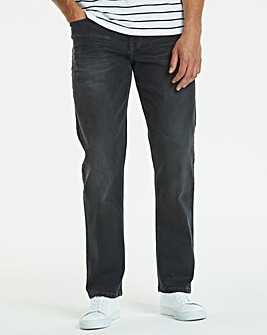 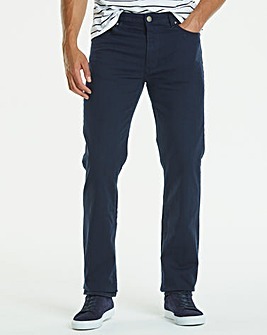 For the no-nonsense man, we present the no-nonsense men's straight jeans. 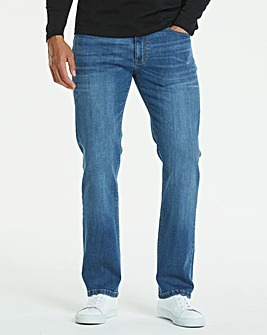 With plenty of room to manoeuvre, worn with a causal hoodie men's straight leg jeans are a perfect staple piece for relaxing in style. 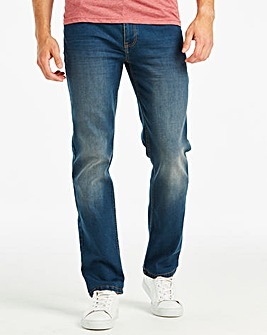 Our men's jeans are available in a massive range of sizes and brands, including Wrangler, meaning you have no excuse not to look like a champion.